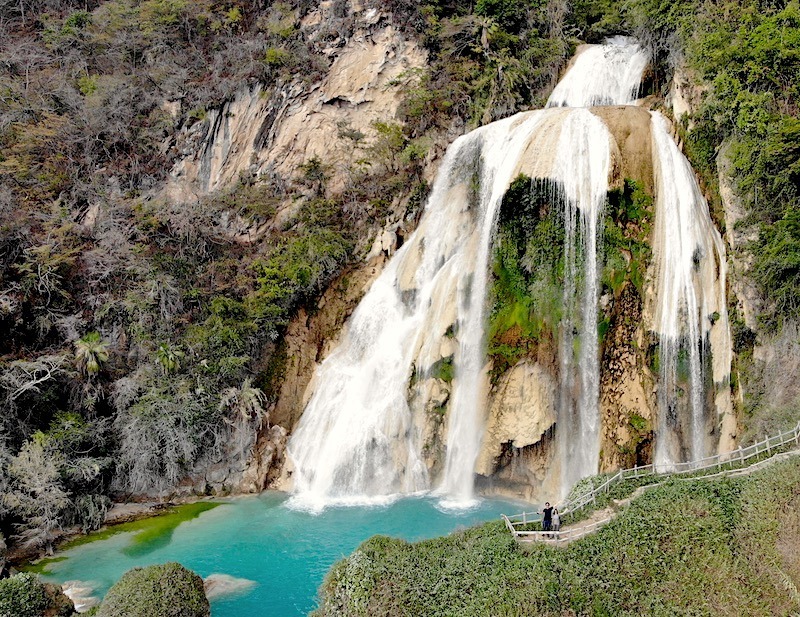 Off Path Travels presents El Chiflon Waterfalls in Chiapas, México. A lot of friends in México tell me that my photographs of Hawaiian hiking trails remind them a lot of the Chiapas landscape. After seeing this, I have to agree. I highly recommend checking out these amazing posts from our friends at Off Path Travels, check out their website and follow their travels, they are doing a beautiful job at exploring wonderful travel destinations and sharing useful travel tips, eyecatching photos and drone videos about exotic places we haven’t even heard about. If you like to travel off the beaten path, this is meant for you. Can’t wait to see what they share with us next! Aloha.